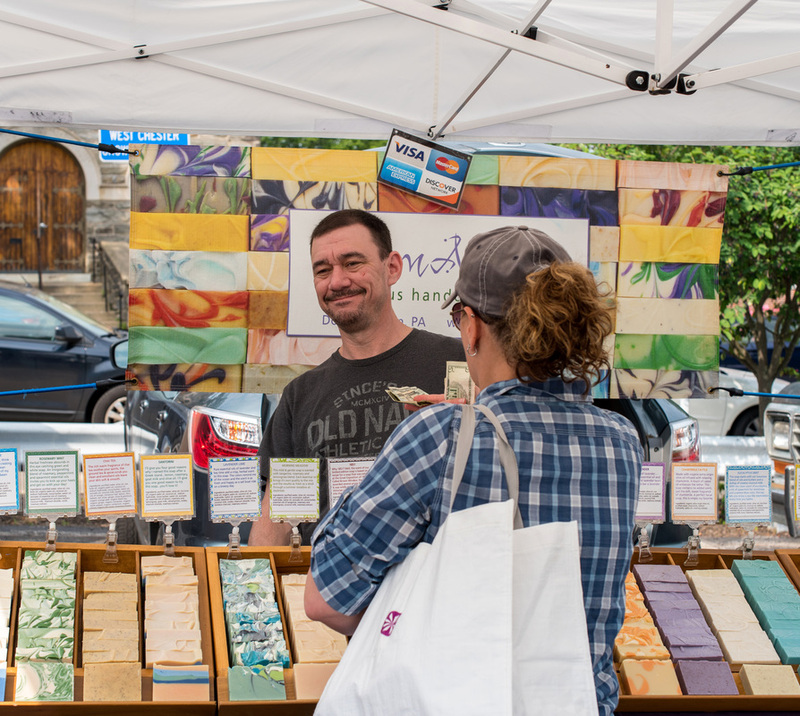 Ellen April is a small, family-owned company dedicated to creating the most gentle and luxurious soap you'll ever use. We personally handle every aspect of every process, from creating new blended scents to hand cutting and wrapping each bar. Ellen April soap starts with the finest vegetable oils and butters. 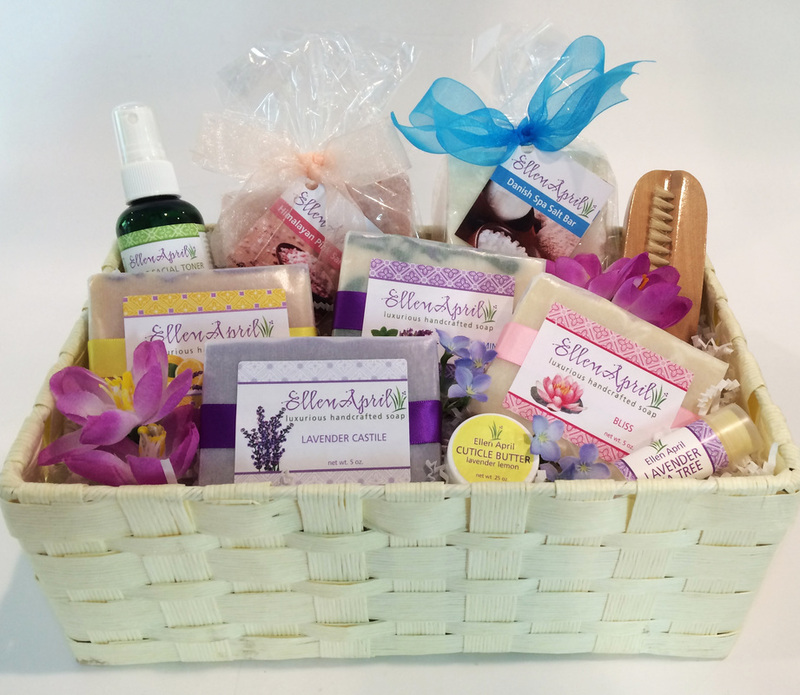 It is scented with essential plant oils and colored with botanicals, beneficial clays and pure minerals. We're proud of these fine ingredients and list them on every bar we make. We source our oils and butters ethically. We use palm oil in our soap because it creates a hard, long lasting bar that is mild and cleanses well. When we heard about the threat to the orangutan due to the rapid loss of the fragile ecosystem of Malaysian rain forests, we made the decision to only purchase organic palm oil grown on sustainable plantations in South America. Yes, it costs more. But we care about the earth and strive to make our soap as earth-friendly as possible. We feel good about our soap. It will pamper you with rich luxurious lather, delight you with natural fragrance, cleanse you gently and leave your skin feeling soft and smooth. Dave and I look forward to seeing you at the market.